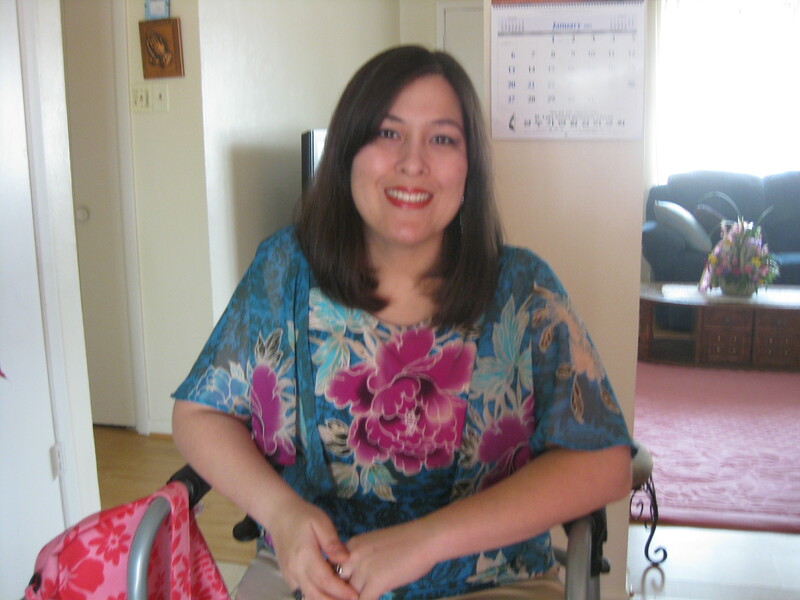 My journey to recovery after my right PAO surgery. The 24th I didn’t do much. Stayed at home working on a drawing or laying down. I was still hurting from my trip Mon and Tue to CTC. 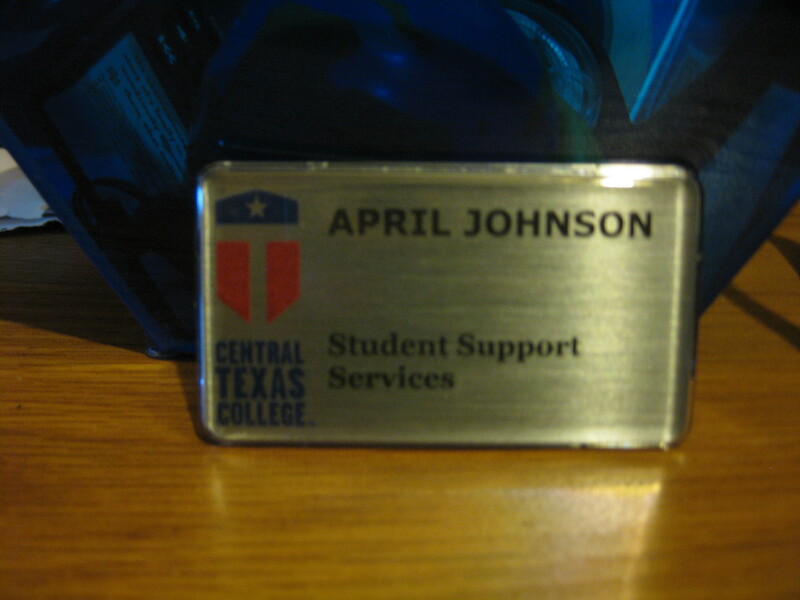 I had my training this morning at Central Texas College. I forgot my medicine before leaving to go. So for three hours I was feeling uncomfortable. One thing I noticed would be for people who don’t have walkers with chairs, you need to get one. I could not sit in the normal chair that was in the classroom because it was too low. It was lower than most chairs. So, if you have crutches or have a walker with no chair, it would be a little uncomfortable at times. Needless to say, I sat in my walker’s chair the whole time. Thats all I did today besides working on a drawing at home. I was going to take a nap because I am so exhausted but I’ll just go to bed early instead. Nothing new really today. I didn’t sleep well last night so I didn’t get up until noon. I got up and ate and went back to sleep. My appetite is off. Nothing sounds appetizing. 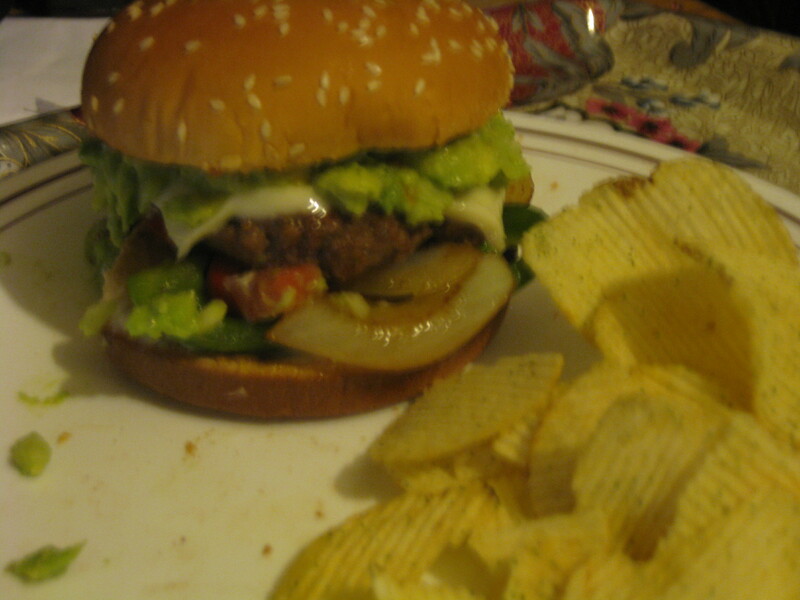 I wanted a salad for dinner and I normally hate salad. I’m not constipated really but its can be hard to do a number 2 so I have been drinking prune juice and eating prunes. Tomorrow is an important day. I start my notetaker job and I have to get my books at the college bookstore because financial aid will be available tomorrow. I only need two books. My spanish book I have already because I got it for Spanish 1 and the good thing is the online stuff and the book is good for THREE spanish classes. I should get much more financial aid money sent home to me in Feb. I have to be at the H.R. building at CTC at 4:30 to get officially hired. Give them my I.D.s and stuff. Hopefully they don’t say anything about me using a walker. The job doesn’t require anything but my hands really. Here is a picture of my dog and I. She is using the walker’s handles as a headrest. Anything soft and she uses it. She is a chihuahua. A deer chihuahua. 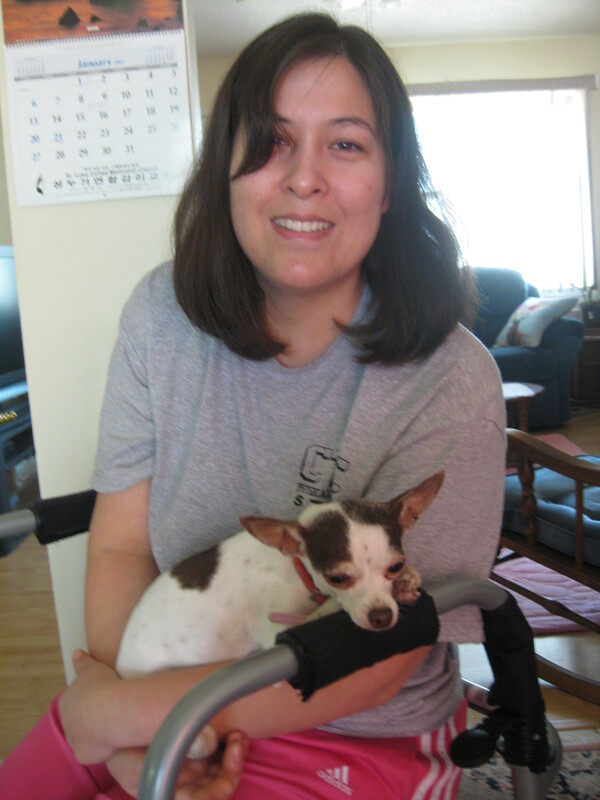 My three legged chihuahua and I. That is my walker I’m sitting in. I’m having more groin pain. I haven’t been sleeping well. My leg hurts when its in one spot to long. Since I didn’t sleep well I took a nap. So, I was laying down because I was elevating my feet and the doorbell rings. Ok, I’ve gotten better at getting in and out of bed but I did it fairly quickly and when I got to the door I was nauseated. I was zooming with my walker. I opened the door, out of breath and the mail man took a look at me and I think he thought I was going to collapse. He saw I was using a walker. He had put the package down on the porch and he looked at me and was going to offer to hand it to me, but no I was not thinking and told him I’ll get it, don’t worry. Well, I managed to get it. Opening the door and going around the corner to grab the package is very hard to do with a walker and going backwards with the walker back into the house. The package was large but light and thankfully, I had a seat to put it on while I walked with the walker. My neighbor looked at me funny. I better get used to it because I still need the walker when school starts on the 14th. I’m also supposed to start a job Mon. Its a notetaker job and that requires my hands. 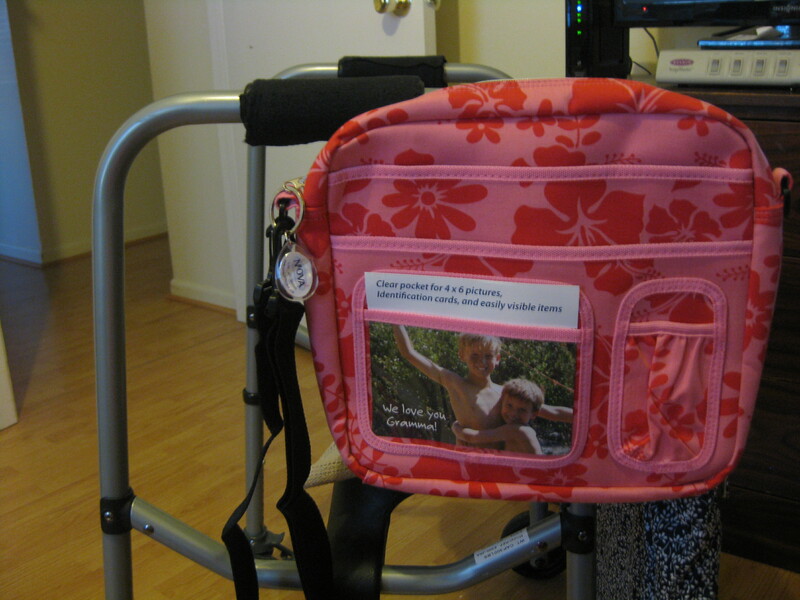 My bag that attaches to my walker came in the mail. I ordered it to use for school. Its not that big but its big enough for a couple of books. 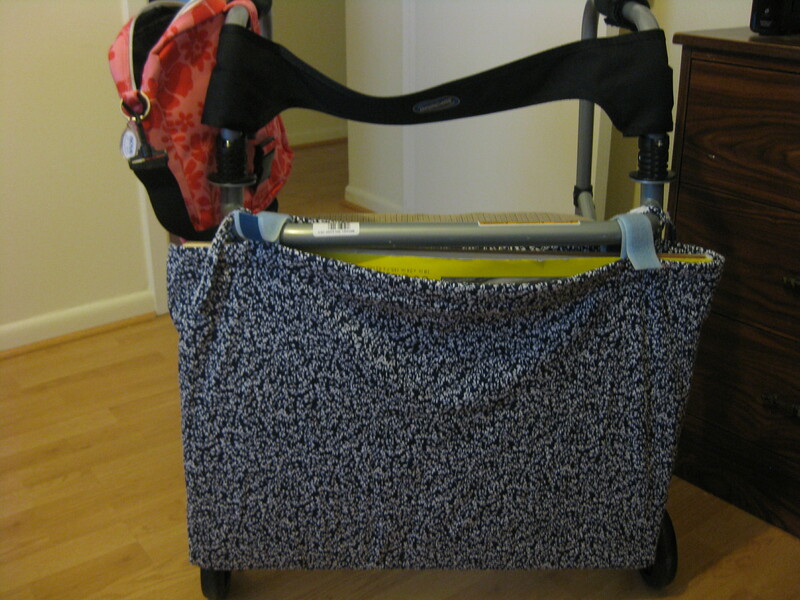 Pictures below of my walker and the two bags attached. My walker, upgraded! I bought the pink bag that is attached to the side. My mom made the bag that attaches to the front that holds my drawing pad. I have a drawing 2 class that starts Jan. 14. I’m 3 weeks post op now but my mom will be taking me to school and its Mon and Wed only. Spanish 2 and Drawing 2 in class on those days. I’ll be using my walker. No stairs to worry about. I’m also taking two online classes. American Lit 1 and Intro to Physical Fit and Sport which is my replacement for an activity class. My incision after I took off the steri strips. 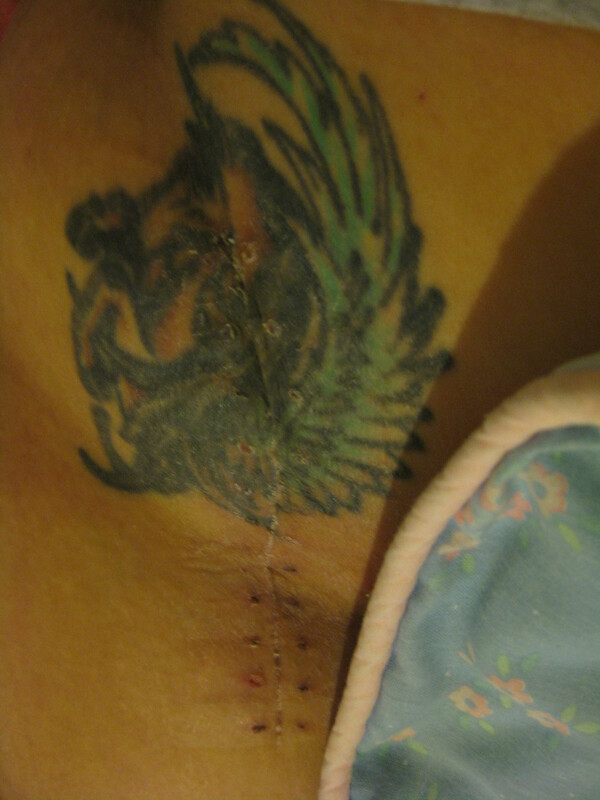 This past Wed, my staples were taken off and steri strips were put on for precaution. Those strips were causing my skin to go crazy so I took them off. It was almost a week. My tattoo disguises the scar, doesn’t it. Today was not a good day. A lot of groin pain. The longer I sit, groin pain comes. So I layed down a lot today. The good note for today is that I will be getting snakes from Germany from my bestie stationed in Germany. The steri strips are bothering me. Its itching around it. She put it their for percaution but its already healed. Supposed to start a job Mon. and I hope I can do it. Its a notetaker job. Taking notes for people who can’t during class.